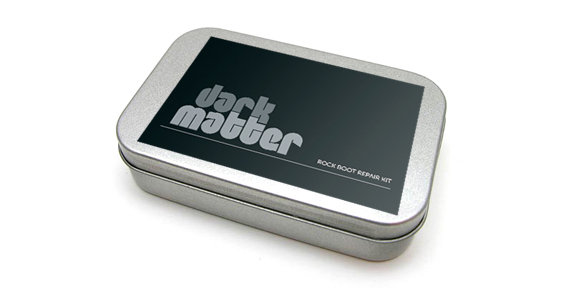 Manufactured by Feet First, the country's most respected resoler of rock boots, Dark Matter is a portable rock boot repair kit. 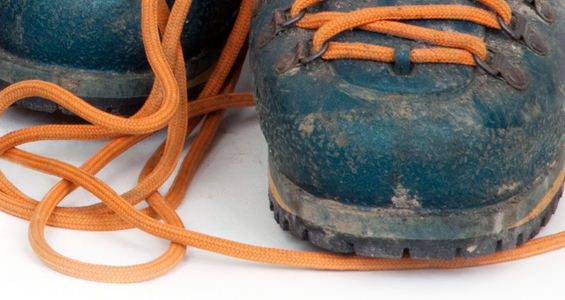 Rock Boots looking a little tired or are your Climbing Boots in need of repair? 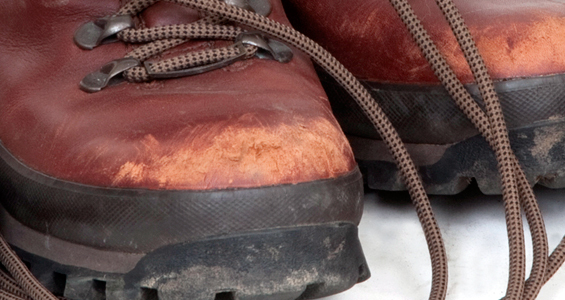 Walking boots in need of repair? 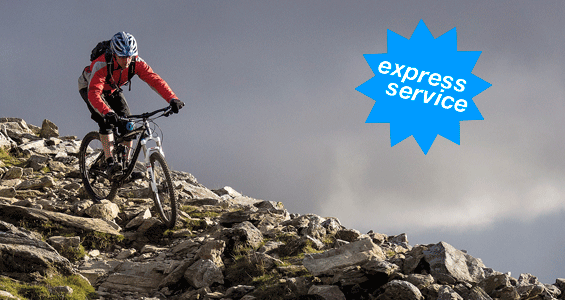 With the benefit of nineteen years experience, we can expertly repair your climbing, hill walking and mountaineering footwear. 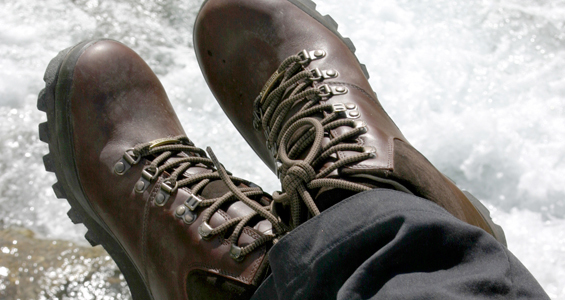 Wherever possible we use the manufacturers' sole units and complete all repairs by hand. By reputation we have grown to offer you and your footwear the best possible service. 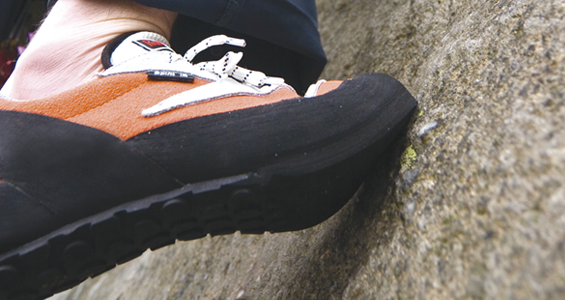 That is why companies such as Five Ten, Brasher, Scarpa, Zamberlan and Berghaus recommend us so highly.